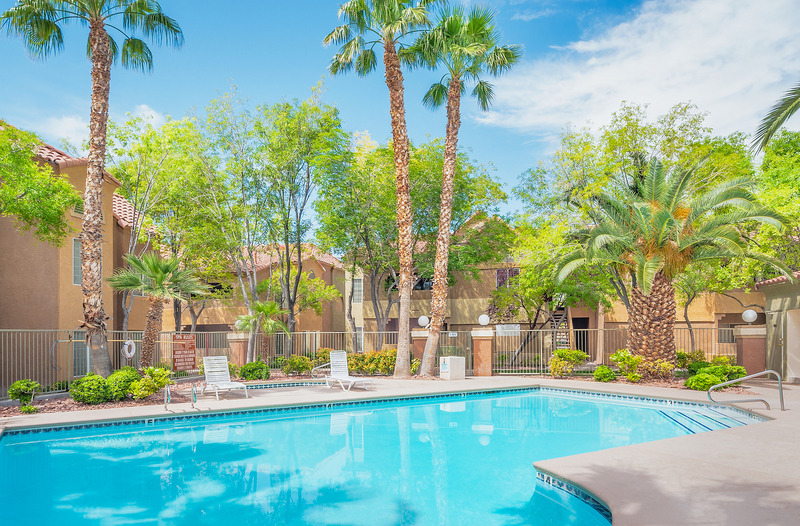 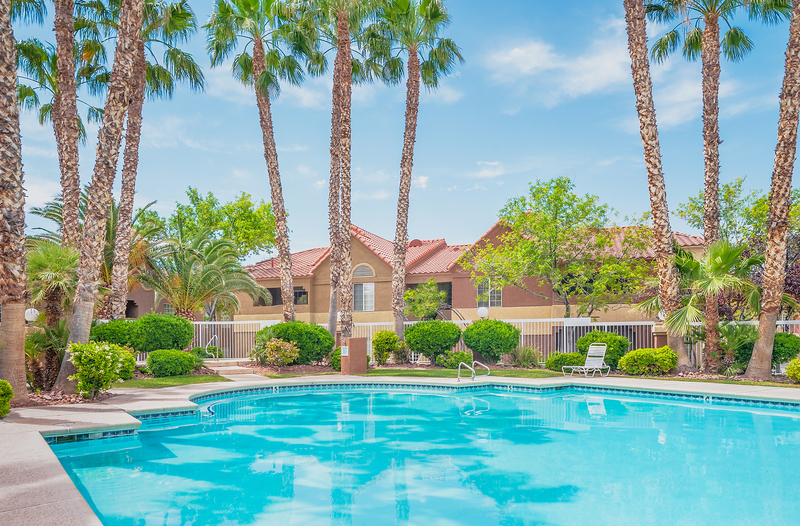 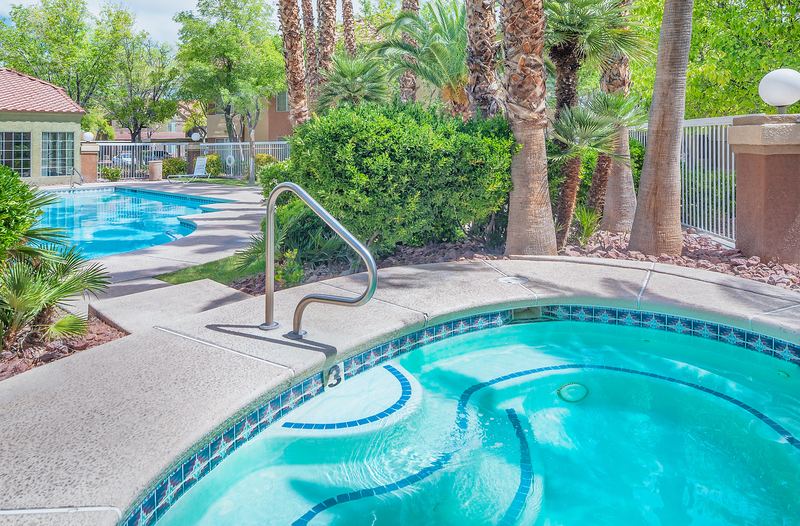 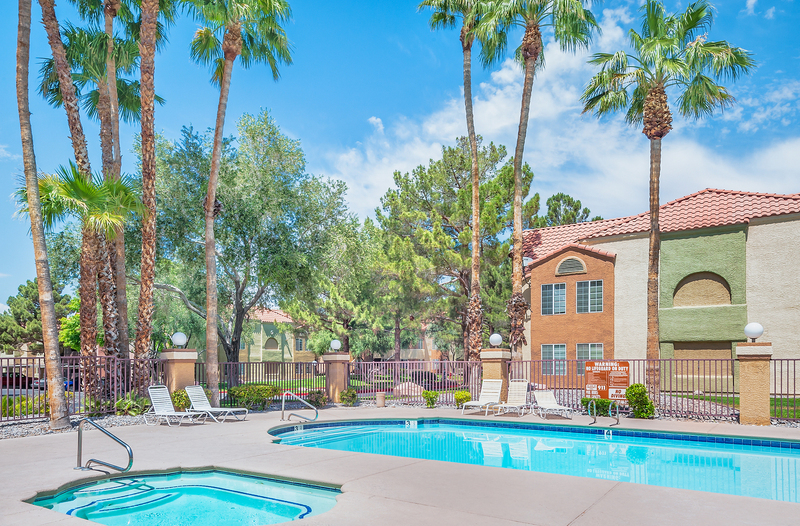 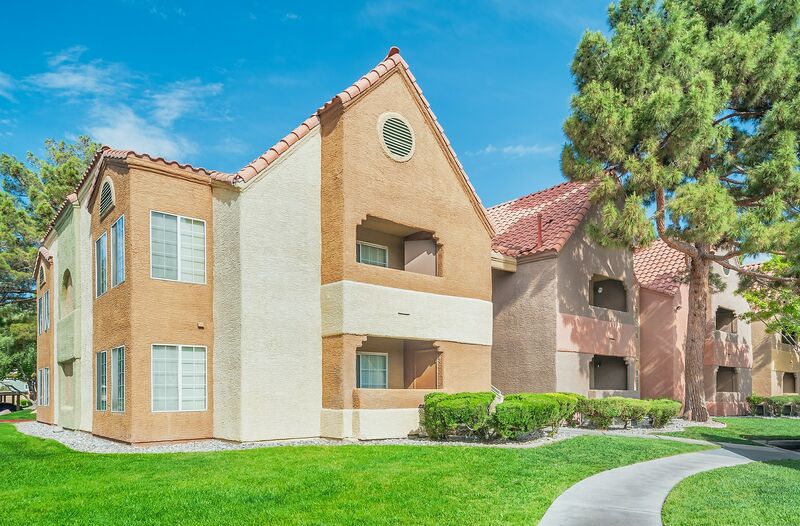 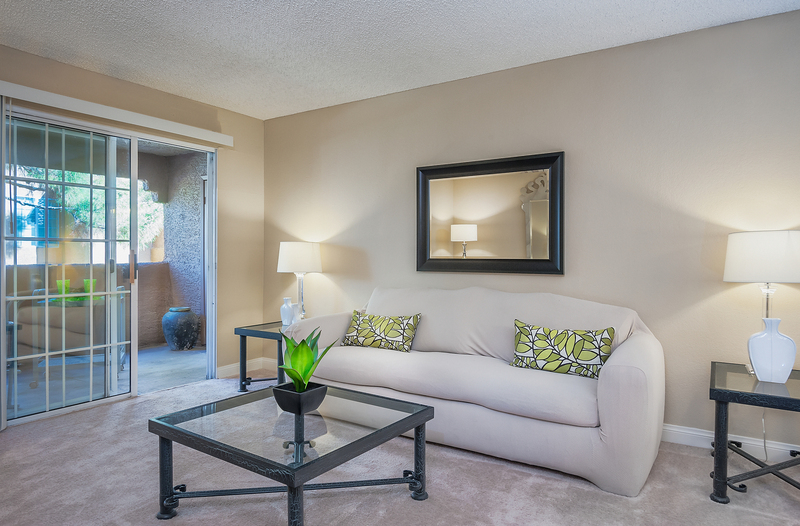 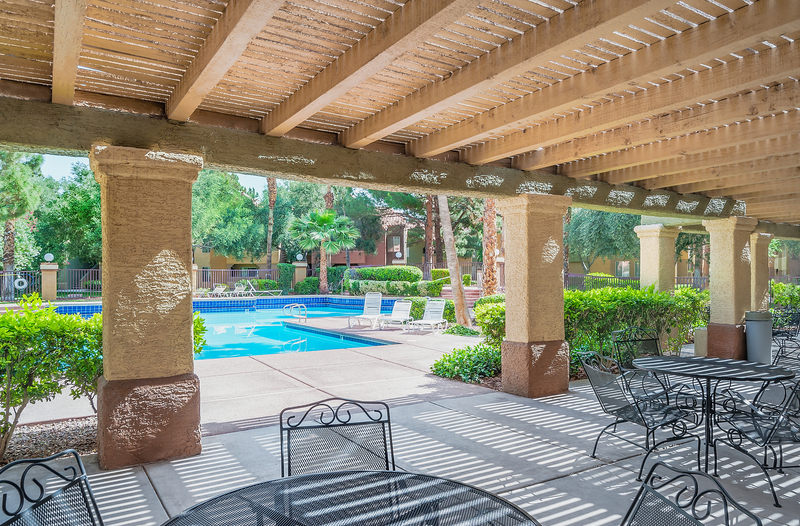 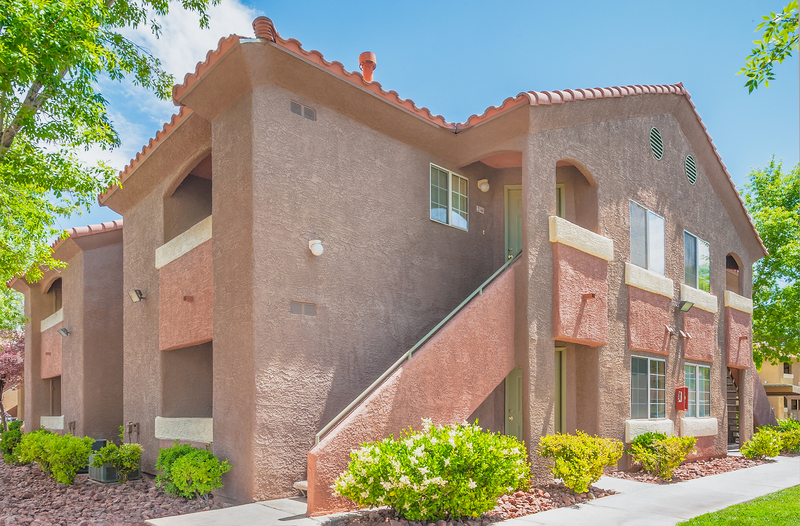 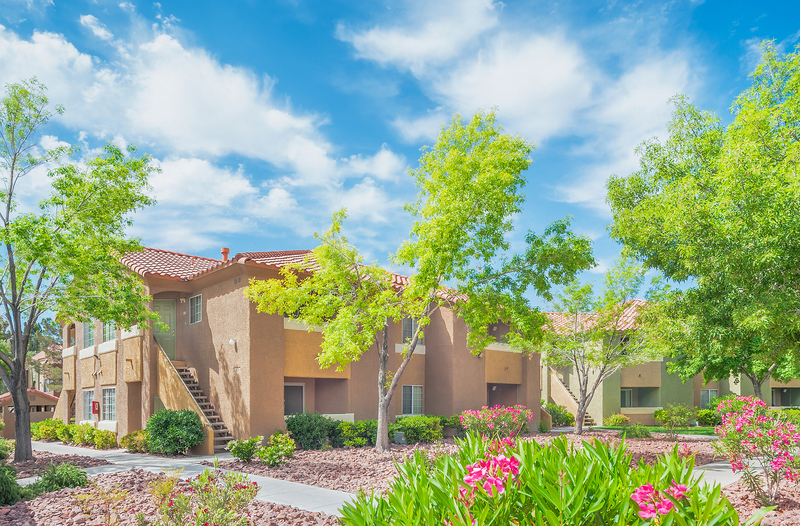 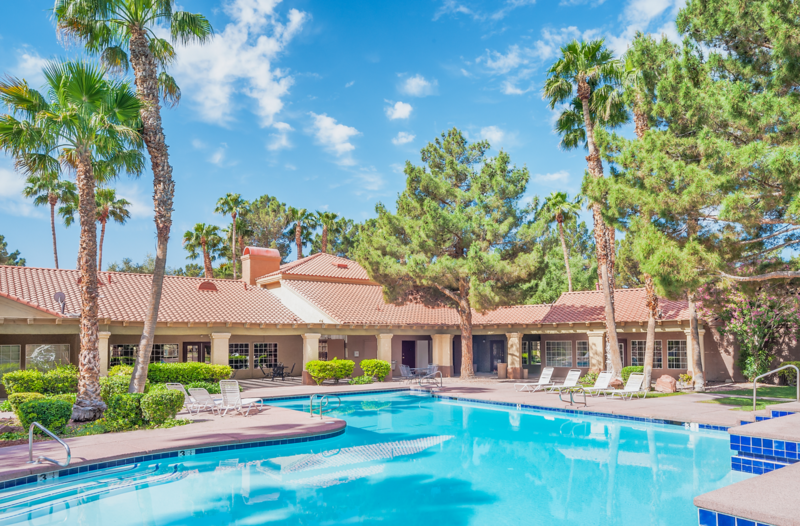 Located just outside the gates of Nellis AFB, Eagle Trace proudly welcomes our veteran and active-duty military with special rental offers. 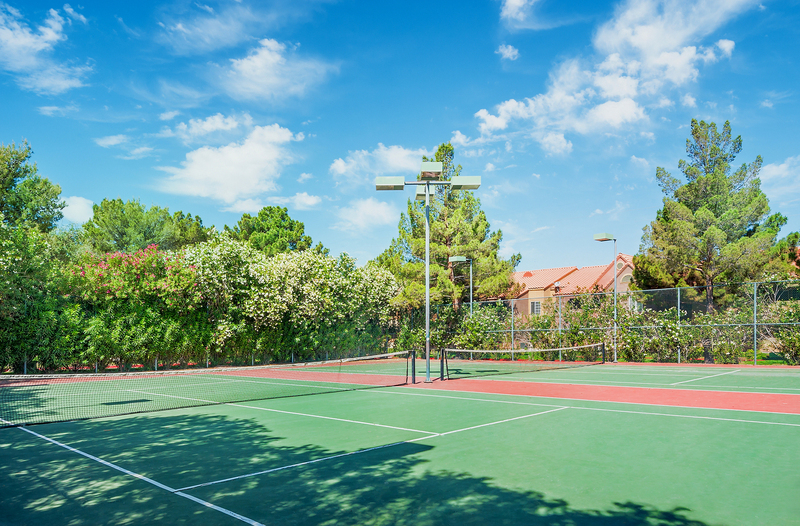 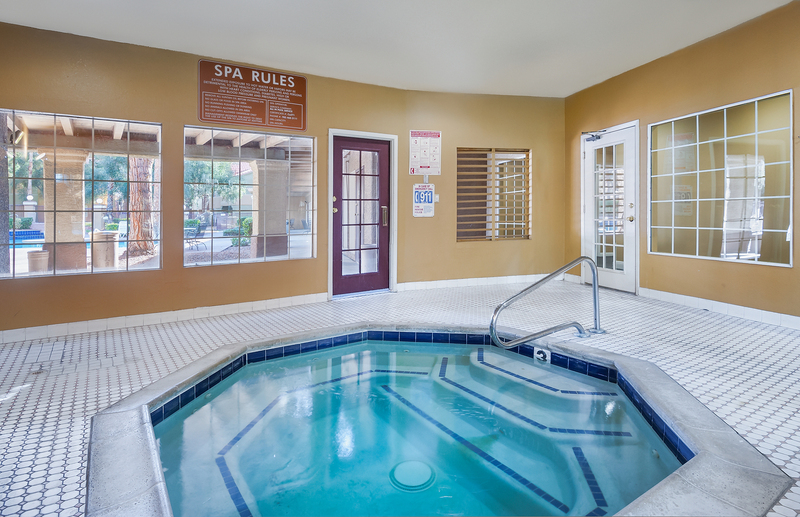 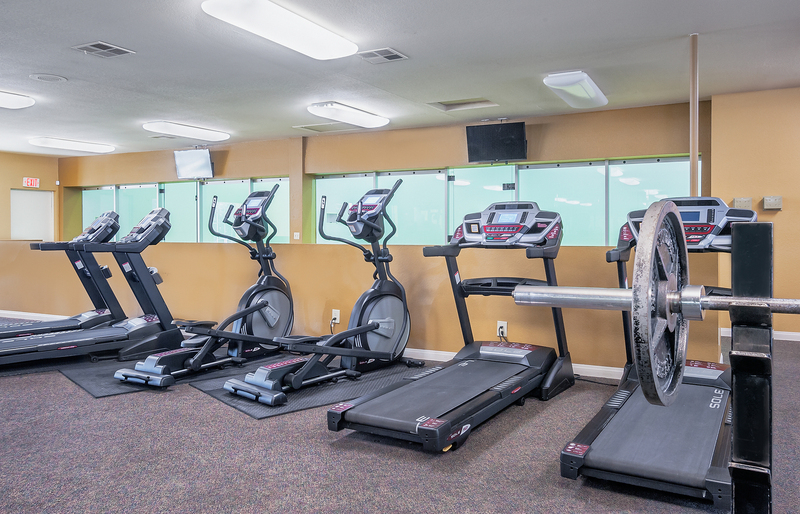 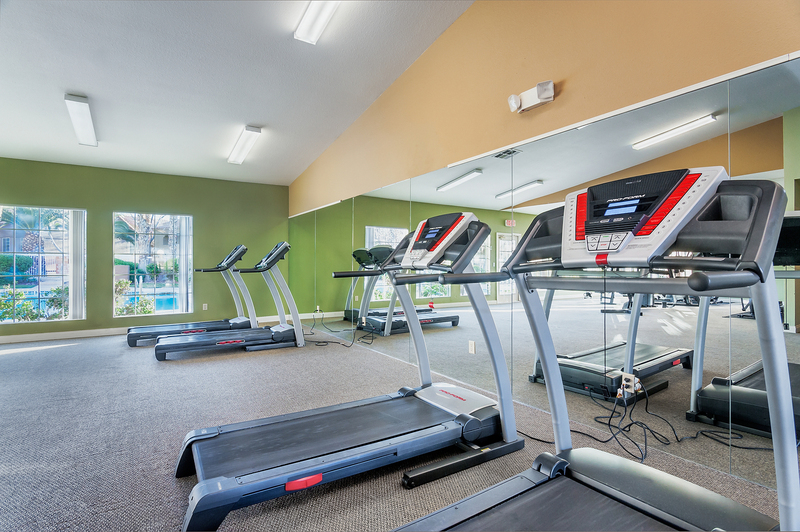 Life at Eagle Trace provides every resident with resort-style living with 5 refreshing pools, indoor and outdoor spas, 24-hour and extended hour fitness centers, indoor racquetball courts and much more. 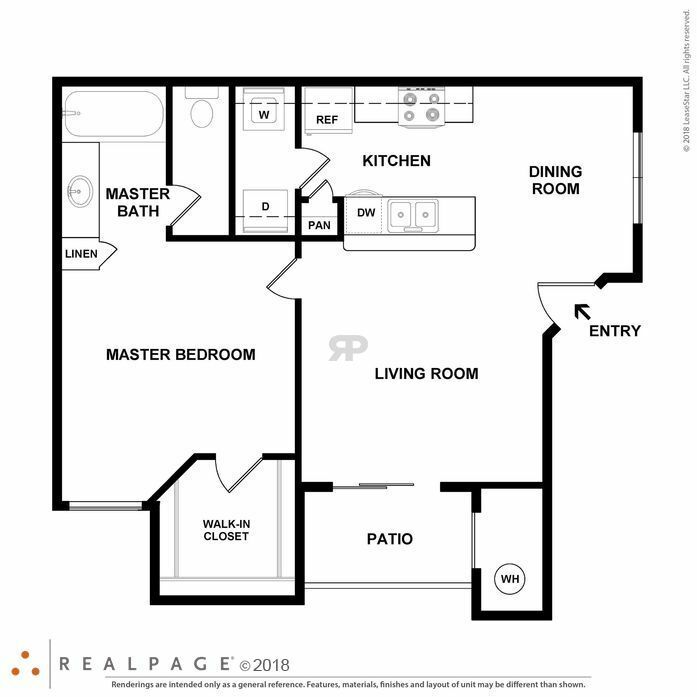 Eagle Trace offers the largest floor plans in the area, and for your peace of mind, we also have 24-hour security and guard-gated access. 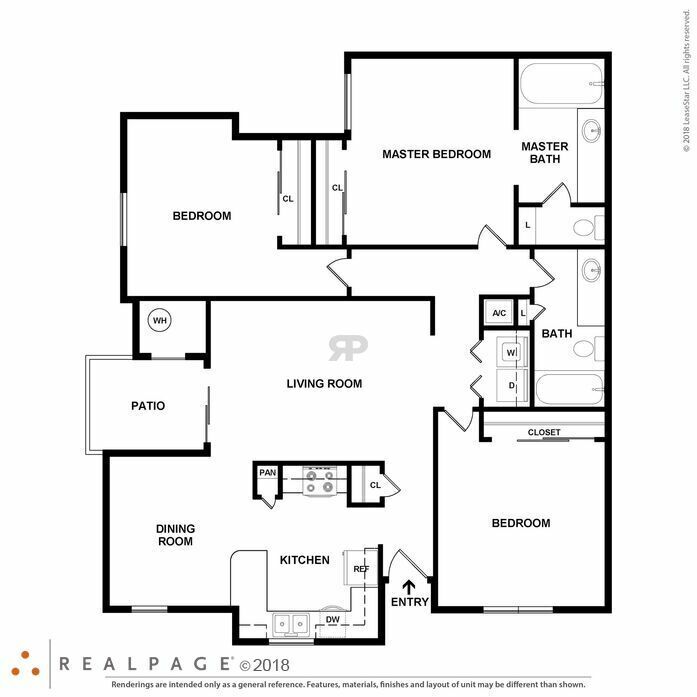 This popular floor plan offers a large walk-in closet, updated appliances, a full-size Washer and Dryer, a kitchen pantry, a large roman tub, linen closet and a private patio or balcony. 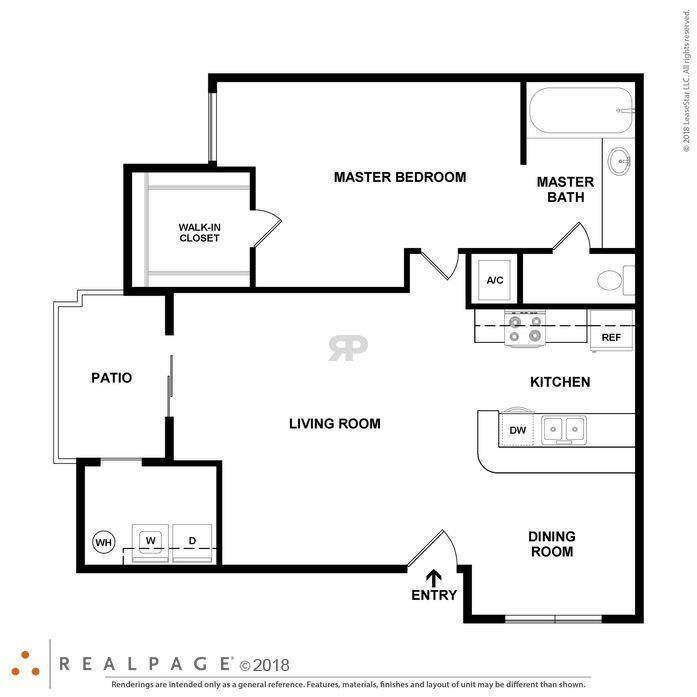 This floor plan offers a separate dining room, large walk-in closet, full size Washer and Dryer, fully appointed kitchen with updated appliances and a private patio or balcony. 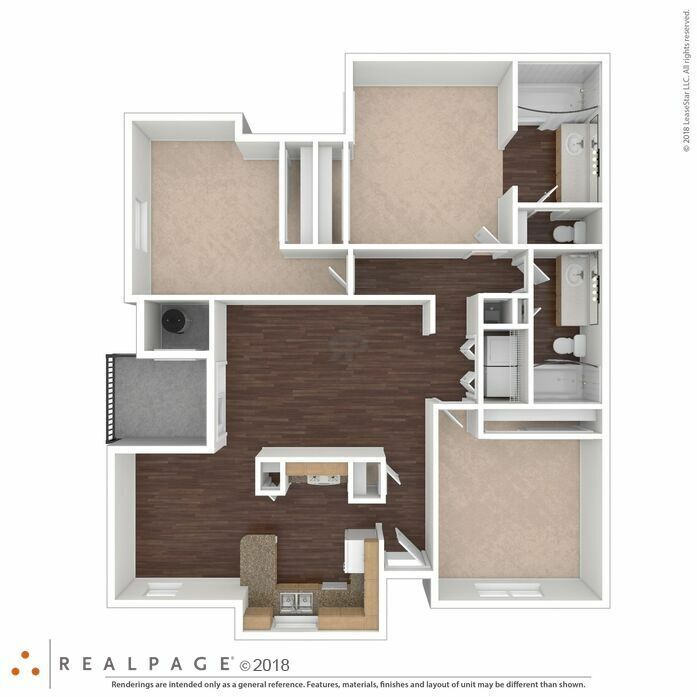 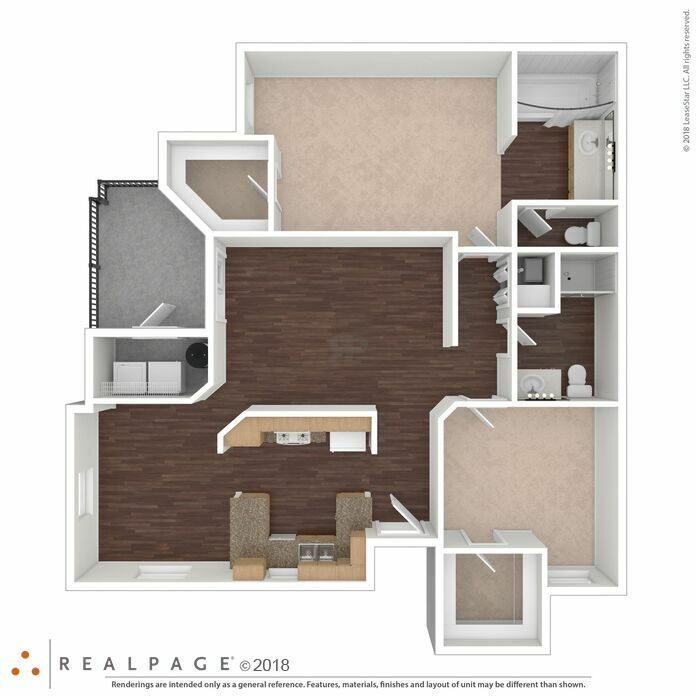 This floor plan features a full size Washer and Dryer, walk-in closets in the bedrooms, storage closet, kitchen pantry and a private patio or balcony. 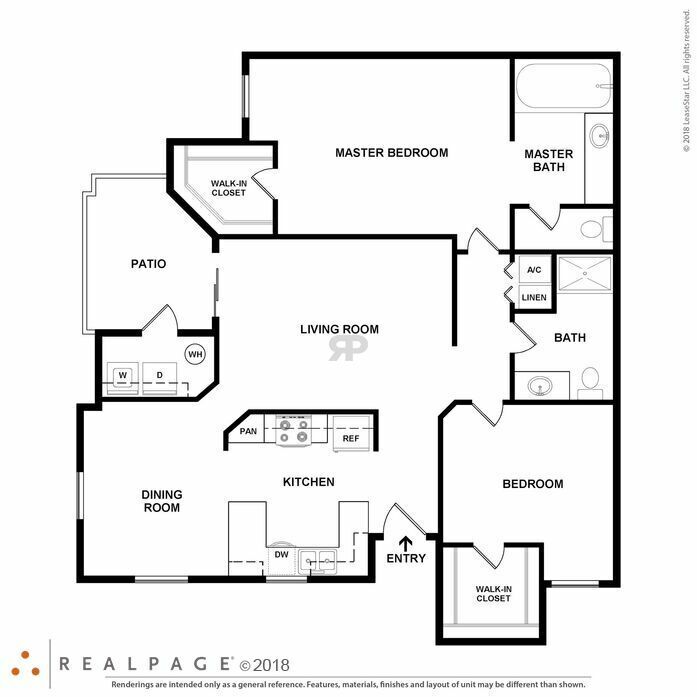 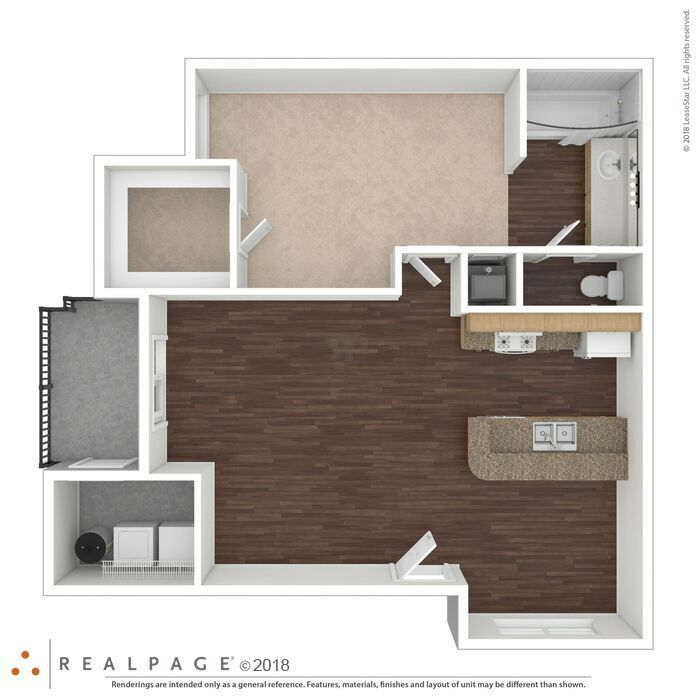 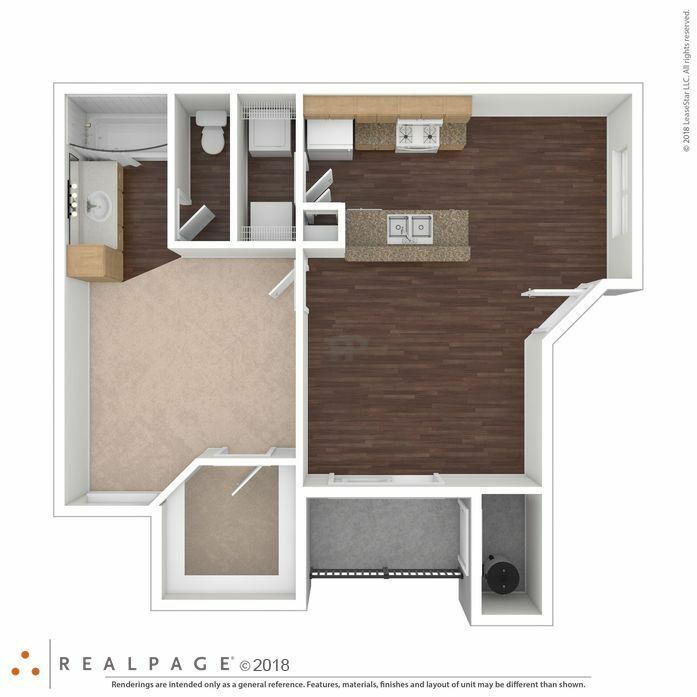 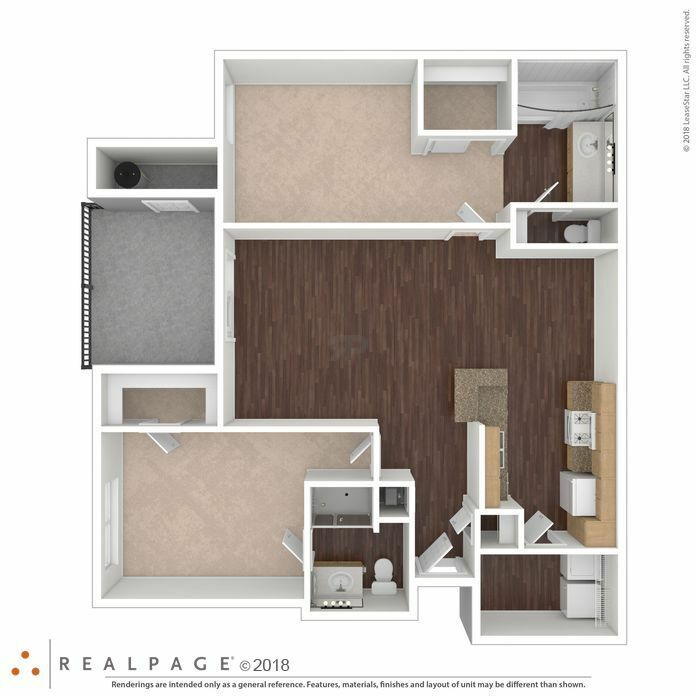 This popular two bedroom floor plan offers large walk-in closets in the bedrooms, a full size Washer and Dryer, separate dining room, updated kitchen appliances and a private patio or balcony. 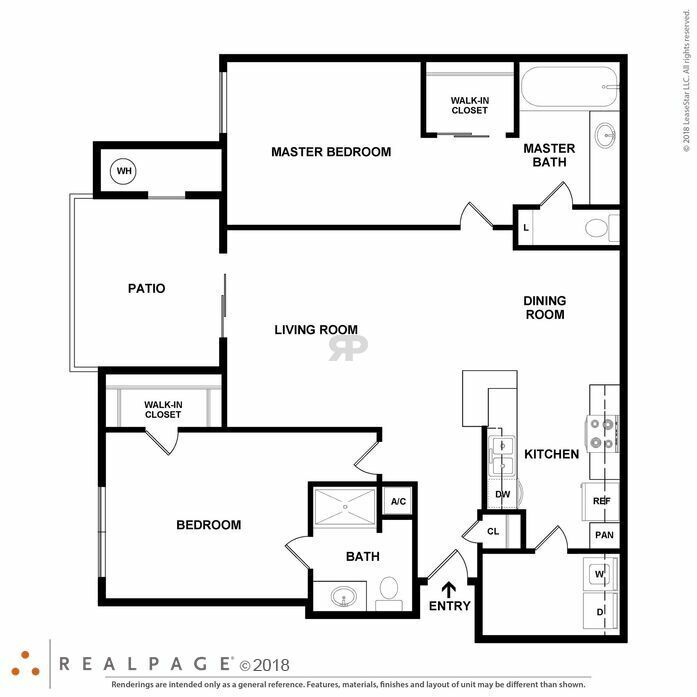 This floor plan offers a fully appointed kitchen with updated appliances, a kitchen pantry, storage closet, a separate dining room, a full-size Washer and Dryer and a private patio or balcony. 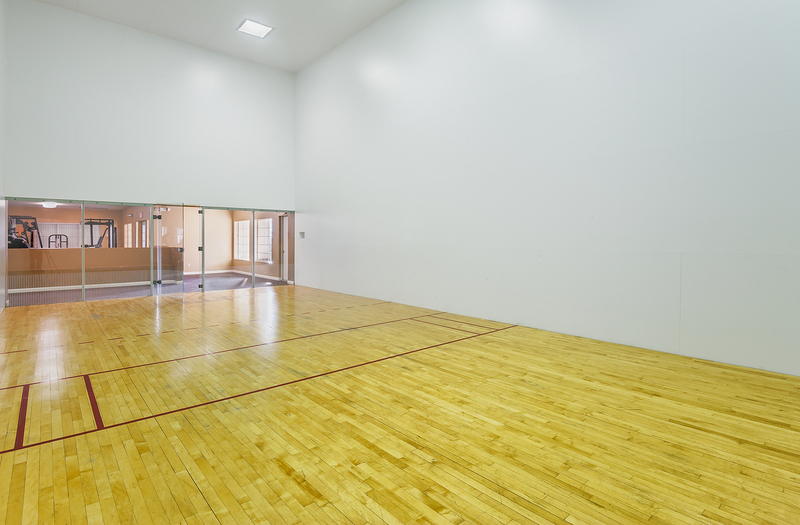 Parking Comment: Assigned Covered Parking. 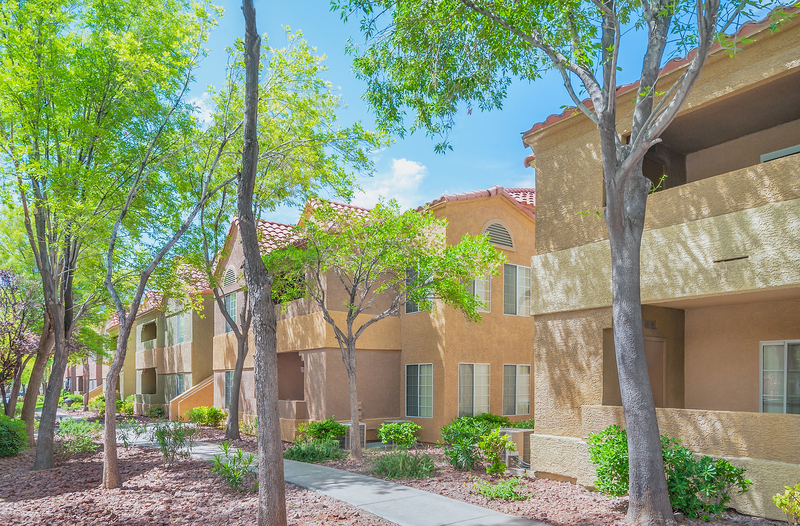 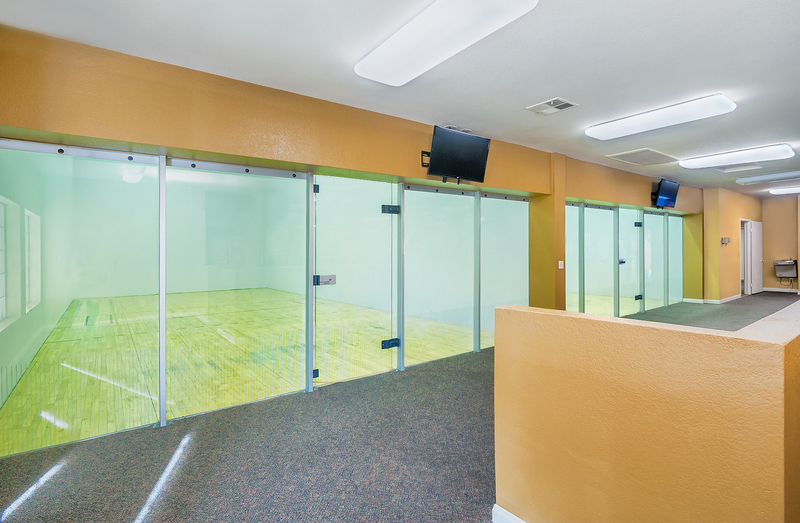 Speak with your leasing consultant for details or call us regarding our parking policy.